Bin Filling Stations normally consist of various components. The heart of every system is the filling head. Depending on the application, a filling head for individual filling of single sacks or liners can be integrated or a filling head with continuous liner can be connected. 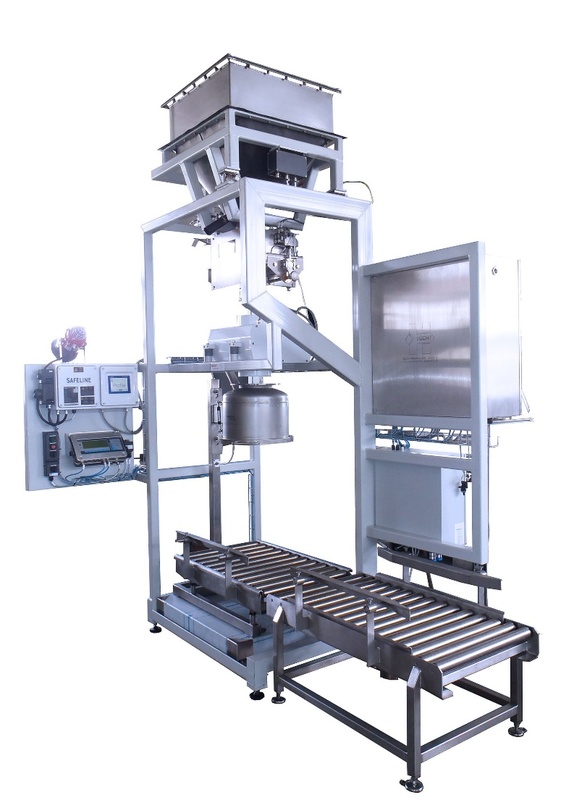 Further components for optional integration are loading cells, a dosing function, sampling systems as well as supporting frames or roller tracks. Feeding of the systems is performed via downpipes or by a pneumatic conveyor like the HECHT PCC.